The colours are incredibly subtle and delicate but the lilac especially is so pretty. 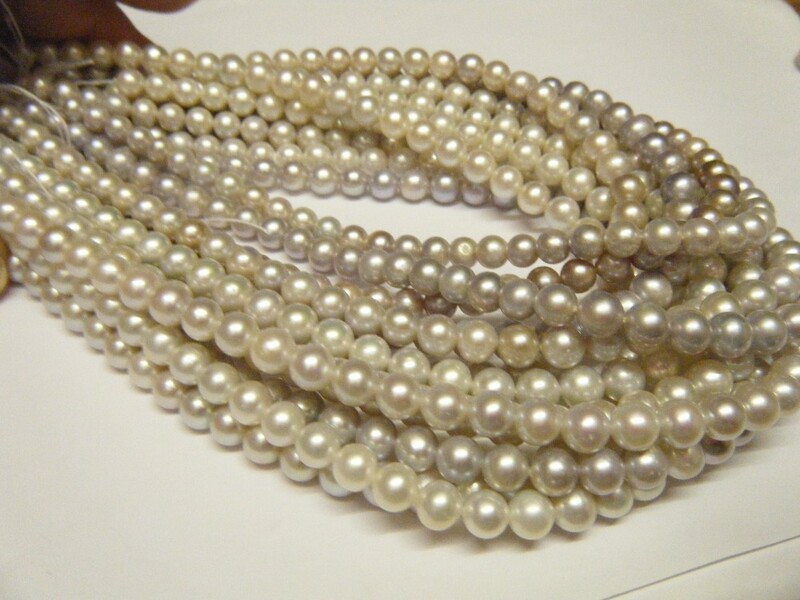 It was only when I got back here and unpacked that I realised that I had picked out about five pairs of half drilled buttons for earrings as well – from the ordinary big lot of natural colour pearls. 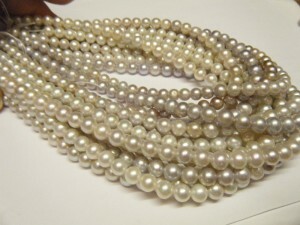 Now these have not been to a lab for confirmation but I have no reason to doubt that they are indeed natural colour pearls. 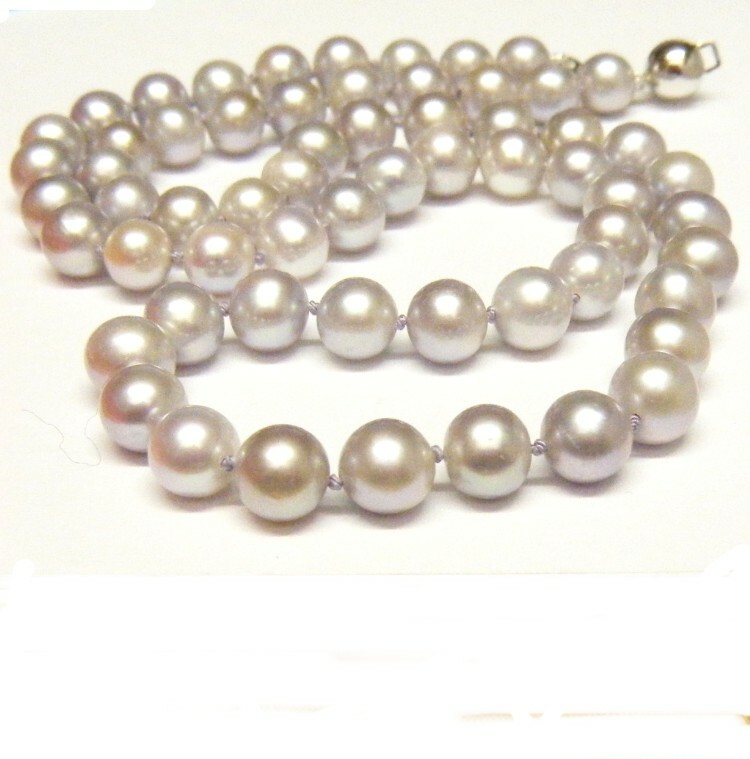 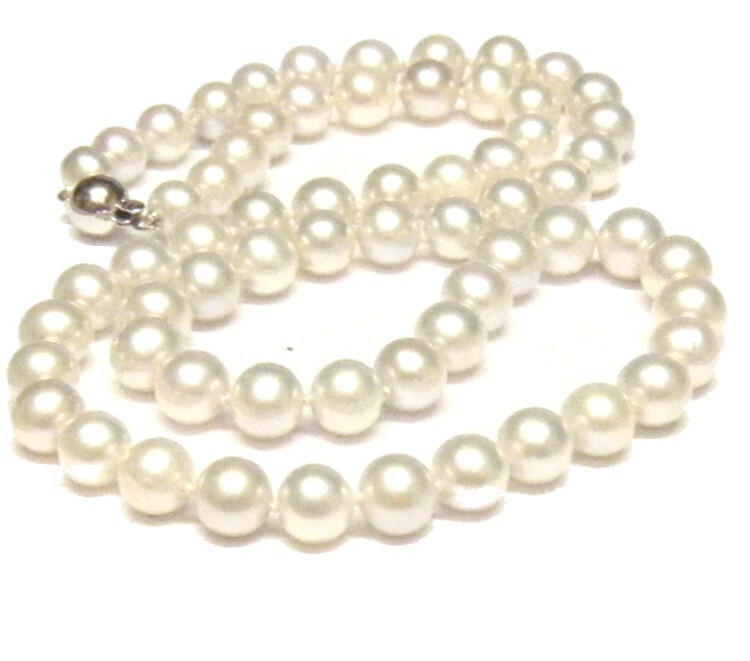 This entry was posted in Pearlescencery and tagged natural lilac pearls, natural white pearls, new lilac round pearls, unbleached freshwater pearls on April 13, 2016 by WendyG.